Picture & Quote Uploaded By Murry. 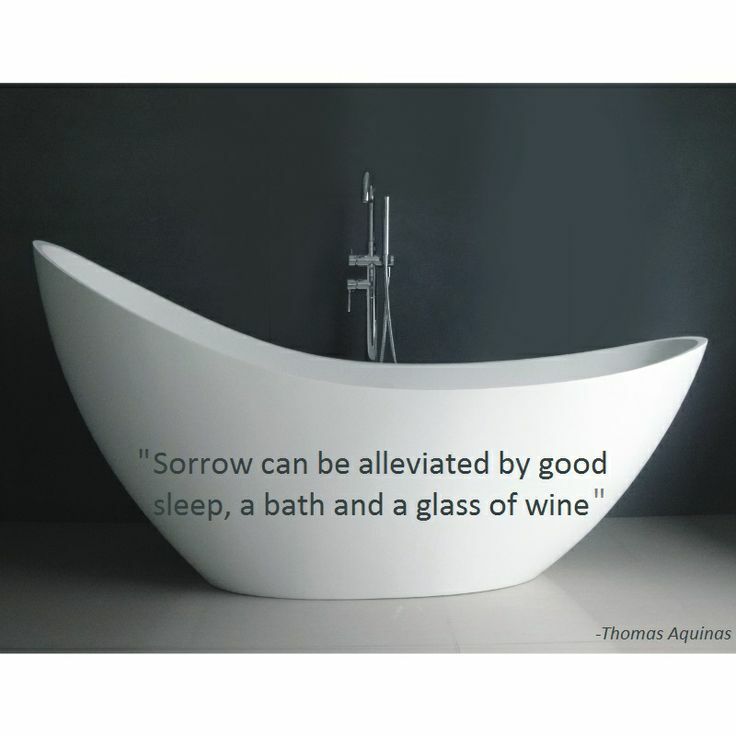 Sorrow can be alleviated by good sleep, a bath and a glass of wine. 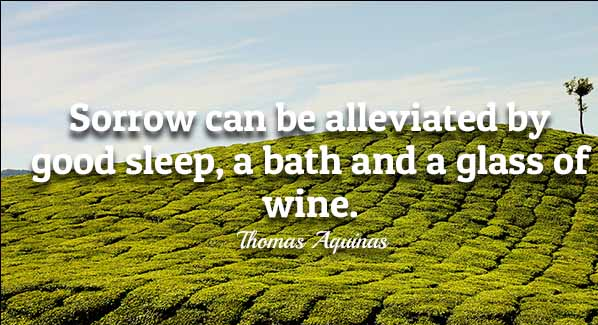 – Thomas Aquinas. Picture & Quote Uploaded By Rodger.